This weekend we hosted our 3rd annual Christmas party, which always falls on the Saturday closest to the Greek God(zilla)’s birthday, so it is always a joint celebration. Our Christmas tree is picked out and decorated the night before. The wine racks are fully stocked from the Greek God(zilla)’s booze cruise to France with his mum. I spend a good 3-days baking, cooking and reloading the dishwasher, but it is all worth it because everyone has a lovely day and it marks the start of the Christmas festivities for us. Following the squash-fest of 2012, we had to keep our numbers down to a nice round 30 this year. Last year we invited over 40 people and they ALL came. 40 people, including small children, crammed in to my kitchen. Designated drivers queuing to boil the kettle. Designated drinkers refilling their wine glasses. Kids hovering around the buffet table waiting for the cake to come out. Every available seat in the house was occupied by a bottom; and every inch of floor space was filled with stray bits of lego or cars. So this year, we decided to have a smaller gathering. I thought that shopping and cooking for 30 people would be much less stressful now that I no longer have the responsibility of a full-time job to attend to first. But, even with all the time in the world, there is only so much I could do in advance, so it did still all feel a bit full-on. Food wise, I stuck mainly to Nigella recipes because they are easy to follow and always a big hit – dairy-free/gluten-free chocolate olive oil cake (renamed Greek olive oil cake to entice the in-laws to try it); chocolate hazelnut cheesecake and chicken & chorizo with potatoes. My mum also brought along her beef & ale casserole and I knocked up a macaroni cheese for the kids, plus a quinoa salad with roasted vegetables & feta for the non-meat eater. 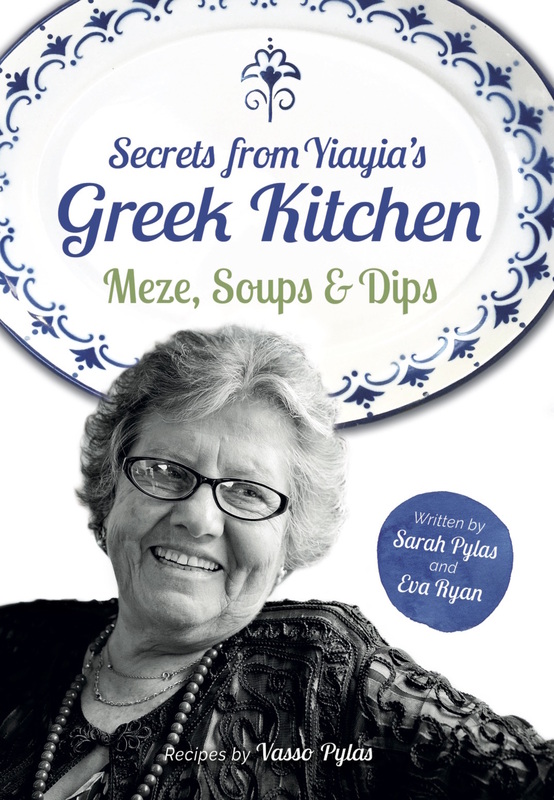 Yiayia made her famous spanakopita, which survived no longer than 25-seconds on the table until all that remained was a smattering of crumbs. We kept drinks simple – Prosecco or red wine. Christmas songs played subtly in the background. The kids ran up and down the stairs, rode scooters up and down the hallway, and bounced from room to room fueled by sugar. It was all very very civilised. The third one, my husband, did his best to take the party in a similar direction by switching off the Christmas tunes and playing Arcade Fire on repeat, but this really only served to make our guests start bundling up their offspring and taking them home to bed. I left the Greek God(zilla) dancing in the kitchen to Get Lucky by himself, while I tidied the living room that had had 10 children let loose in it for 4-hours. By the time I returned, I found him all partied out and fast asleep across 3 dining table chairs. It was 8.15pm. We just can’t party like we used to. Next Post Are Worms that Affect our Dogs and Cats Harmful to our Children? The40yearold recently posted…Fuddy duddy? Moi?